A while back I got nominated for a blog award and I’ve been so busy with work that I never got a chance to react to it. So, first off, I’m so sorry for the delay but a huge thank you to Jordyn at Living on the Upbeat! As you all know, I kind of fell into blogging as a way for me to handle all the crazy that is solo travel, and it’s been a crazy four years as I’ve met people around the world and through the internet who have inspired me to do better, live better, and open my mind to new ideas. 1) If you could travel back in time, what time period would you visit? Probably the late 1800s-early 1900s because I’m obsessed with that time period and the clothing. 3) Are you a morning person or a night person? I think I’m naturally a night person, but because of work I’ve had to adapt to being a morning person. 4) Who do you look up to? Any woman who has taken a little and made a lot from it. 6) Coffee, tea, or neither? Definitely a tea person. 7) What is the most interesting place you have visited? Interesting? Hmmm probably Morocco. I would love to go back! 8) Something on your bucket list? Buy a house. 9) What are some small things that make your day better? I love being able to be in my own space. I’m a true introvert, and being in my room/house/garden make me feel so much more alive. 10) Dream car? Don’t know, don’t care. 11) Who’s your go-to band/artist when you can’t decide what to listen to? Classical music. 2) Favorite book of all time? 3) What is your biggest goal for the year? 4) Do you have any pets? 5) What are your hobbies? 7) Best vacation you’ve had? 9) How many languages do you speak? 10) What’s a nonprofit you support/love? 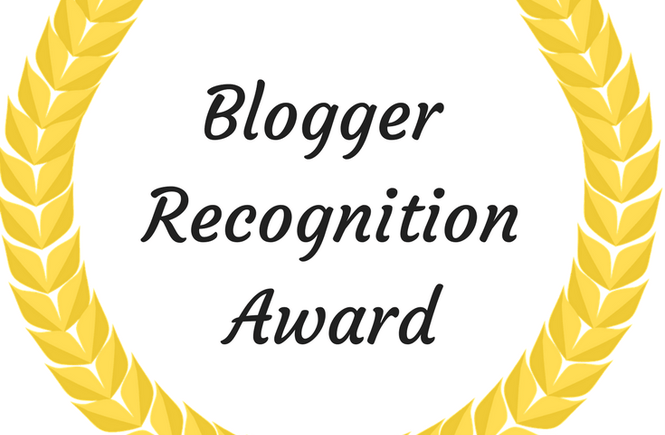 1) Thank blogger(s) who nominated you in the blog post and link back to their blog. 2) Answer the 10 questions the blogger asked you. 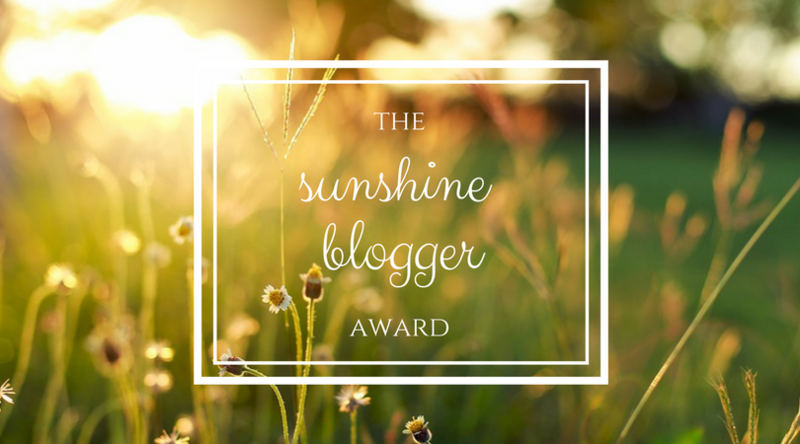 3) Nominate 10 new blogs to receive the award and write them 11 new questions.